Grazio is an experienced strategic and development assessment planner. His dual post-graduate qualifications in Planning and Public Policy and Management are supported by extensive private and public sector experience in urban, peri-urban and regional areas. In addition to working in SA, Grazio has provided planning advice for projects in NSW, Victoria and NT. His approach to policy development is pragmatic, while also embracing contemporary research and best practice. 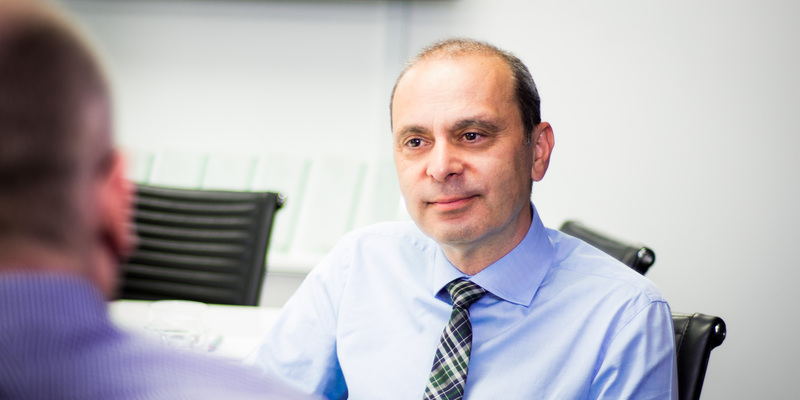 Grazio’s strategic planning expertise is also founded in a statutory planning background and he continues to play a role in the facilitation of significant development proposals and as an expert witness in the ERD Court. His sound project management skills underpin the design and delivery of the wide range of planning projects he is involved in.